HOTHOUSE FLOWER IS NOW UP FOR PRE-ORDER!!! The final book in the Sound of Silence Series is now up for pre-order. Sassy meets swoon-worthy in this fast-paced contemporary romance. Miriam Salisbury escapes to Oregon to avoid a boyfriend who won't take no for an answer, killing her beloved cat to prove it. When her father sends Clay Browning to protect her, she's certain he's lost his mind. As far as she's concerned Clay's experience is limited to posing for the camera, charming women, and making fun of her. He's been teasing her since they were children and she's never gotten over the way he threw crawdads at her at church picnics. Clay retired from the military and entered the world of private security. When he gets the call to protect Miriam he's excited to be around his lifelong crush. As expected, he teases her nonstop and the only thing he takes seriously is her security. He knows she'd never give him a chance and he can't help but give her a hard time. After Miriam is dumped in the freezing ocean on a crabbing expedition and Clay saves her from drowning and freezing to death, she takes a second look at her hired gun. But opening up to him is more terrifying than facing her stalker. As events escalate to a frenzied climax, Miriam and Clay must put aside past grudges in the hope of finding a lasting love for their future. Christmas Magic is changing and the Kringle Family scrambles to keep up in this fun and entertaining, sweet Christmas romance from Author Lucy McConnell. A normal electrical substation takes two years to build; but, Lux has 365 days to install one at the North Pole or Christmas Magic will overload the factory and send them back to the Dark Ages. 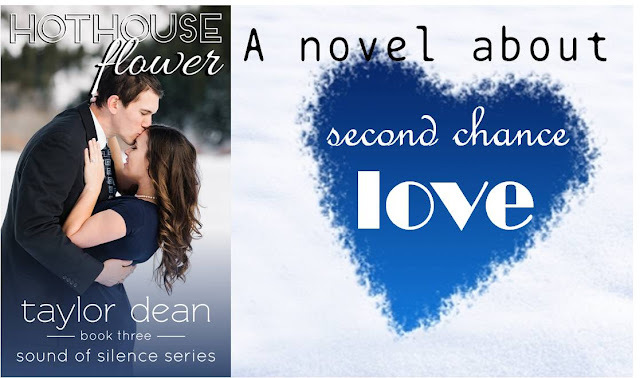 The one man on the planet with the know-how, the education, and the time to help Lux finish the substation before her Noel deadline, is also the one man who sends sparks through her heart and surges through the power system. If Lux kisses Matthew Quik—again!—she could blow up Santa’s workshop before she has a chance to save it. If she doesn't kiss him, she may lose him forever.